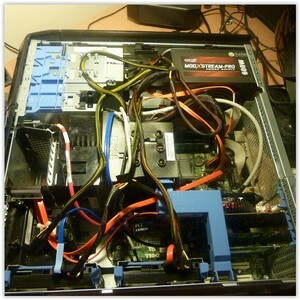 A computer repair technician is a person who repairs and maintains computers and servers. The technician’s responsibilities may extend to include building or configuring new hardware, installing and updating software packages, and creating and maintaining computer networks. Computer repair technicians work in a variety of settings, encompassing both the public and private sectors. This 14-part online video course by “Eli The Computer Guy” teaches students the most common computer problems and how to fix them. This course covers both hardware and software issues. Once the student finishes this course, they will have the knowledge to be able to fix most common computer problems.